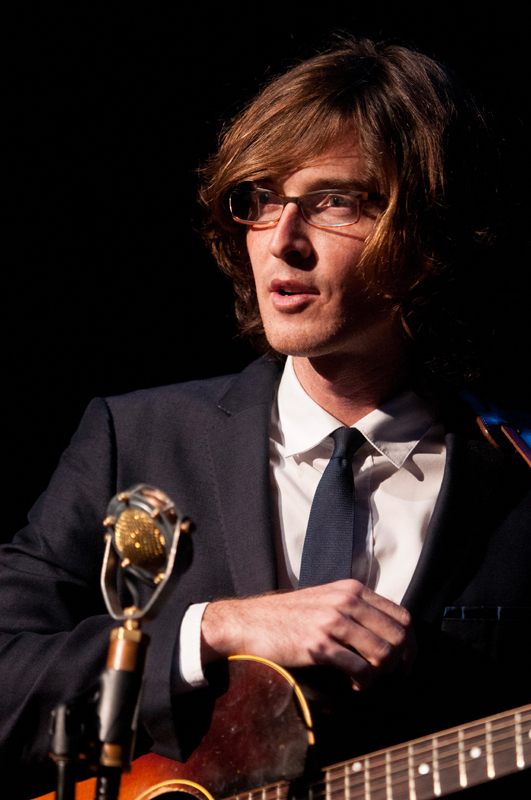 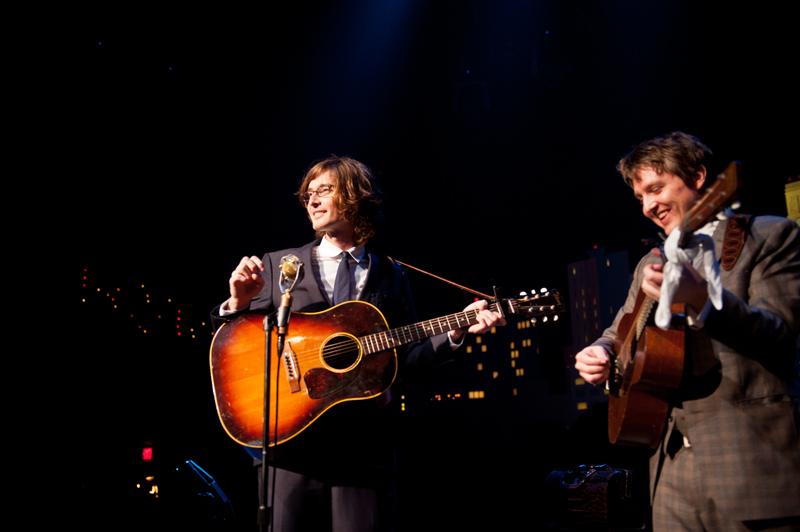 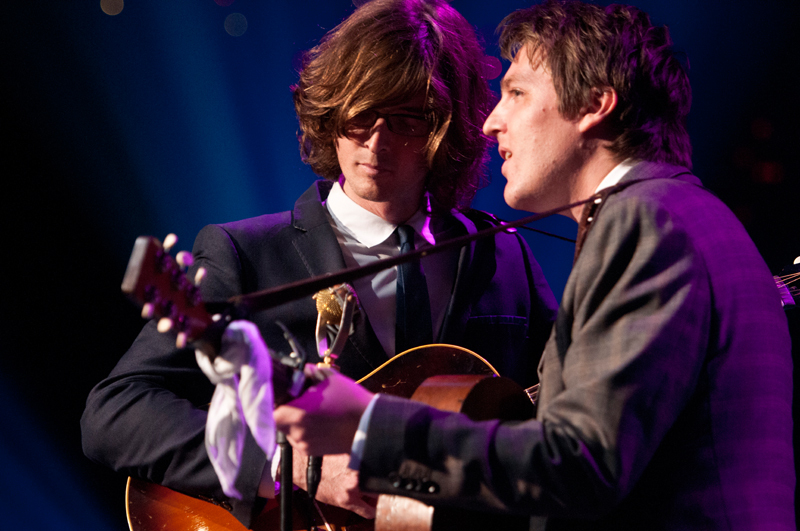 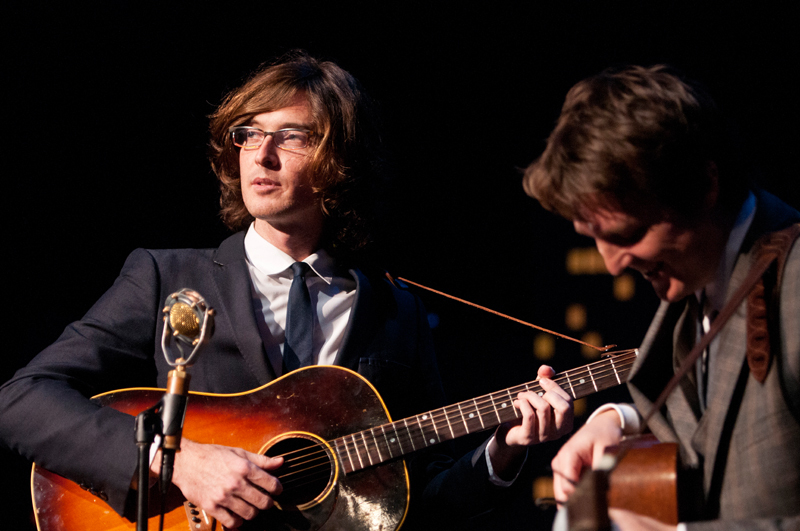 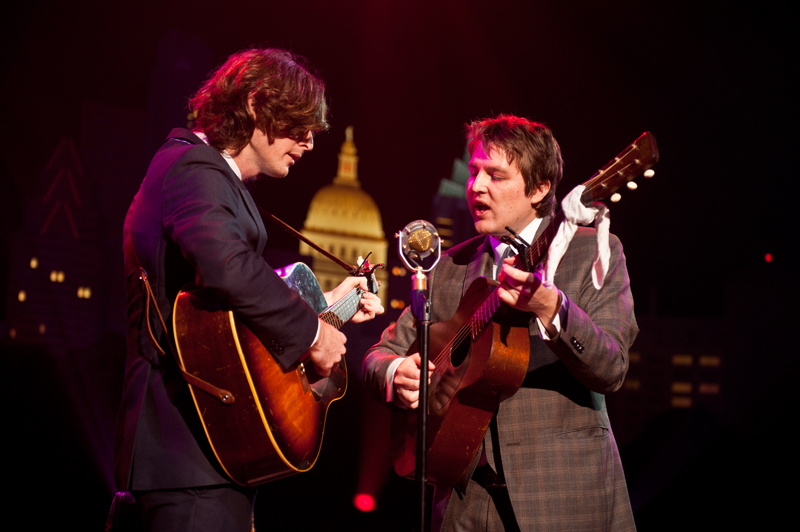 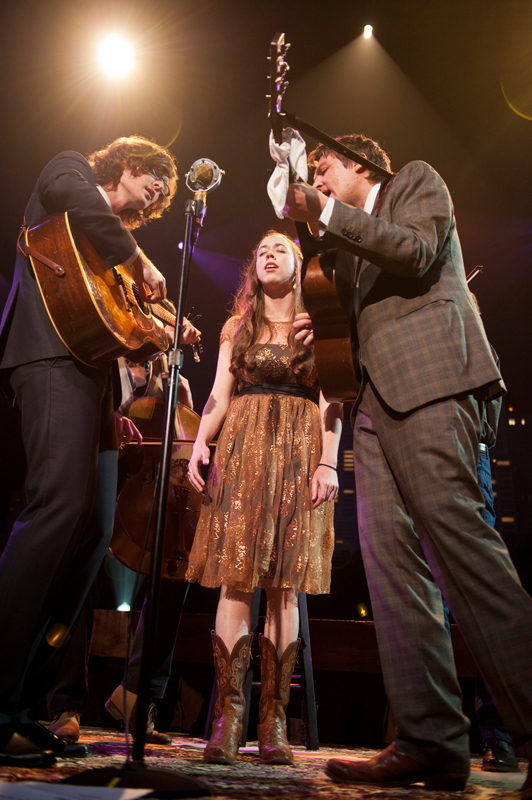 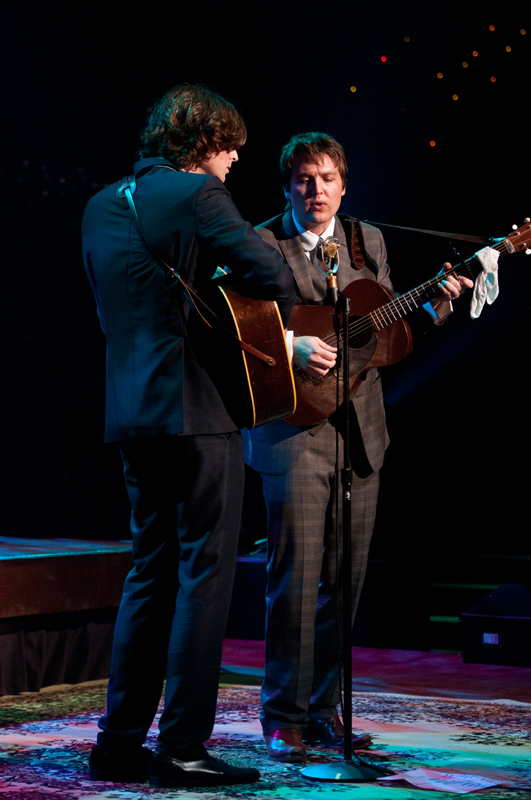 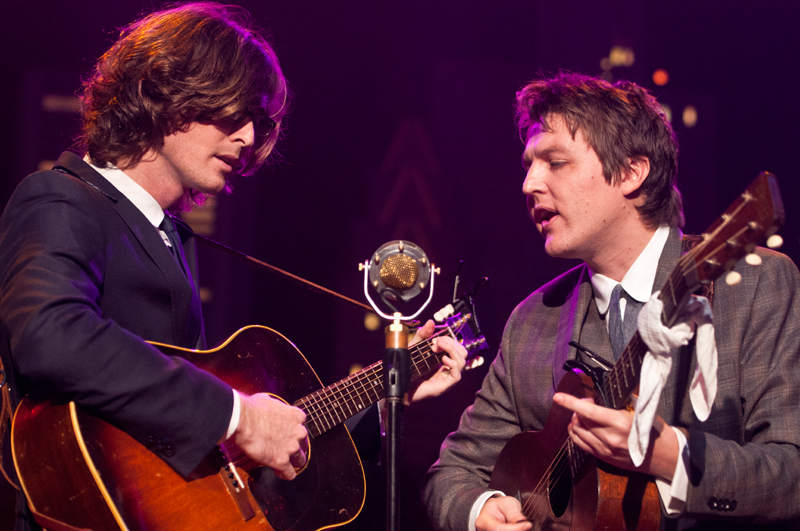 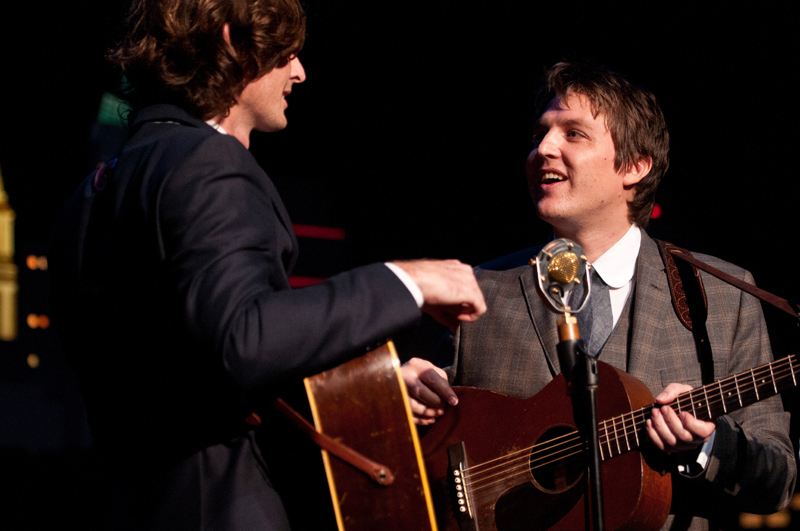 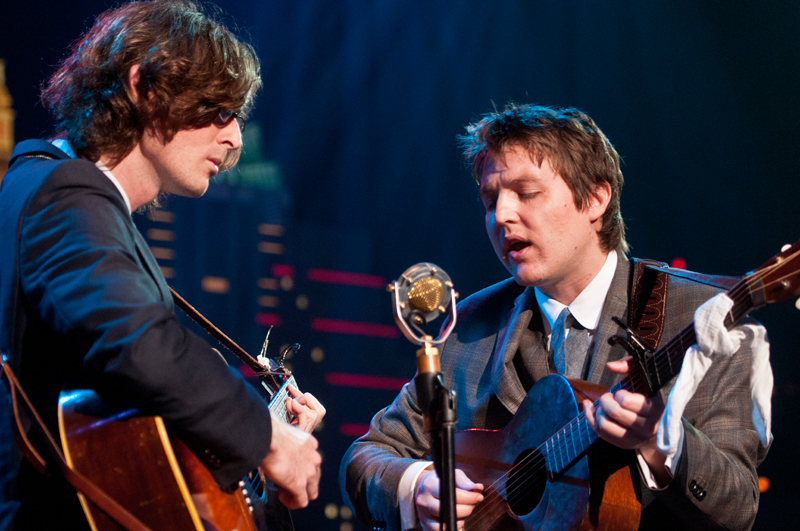 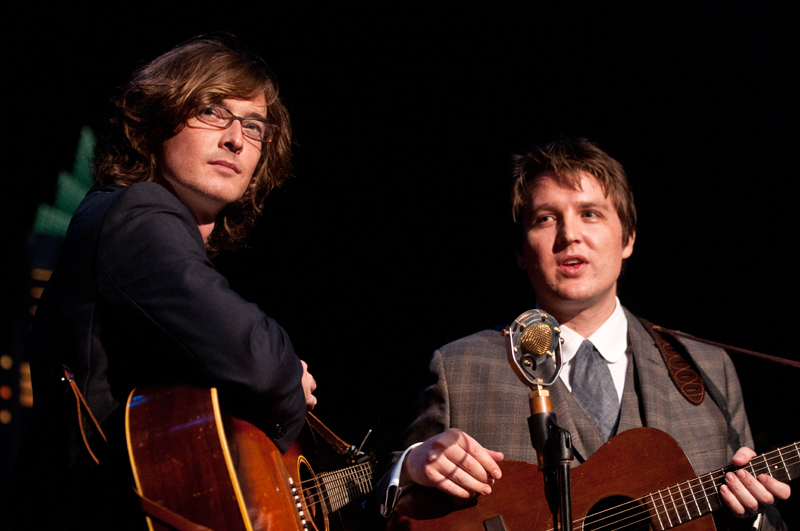 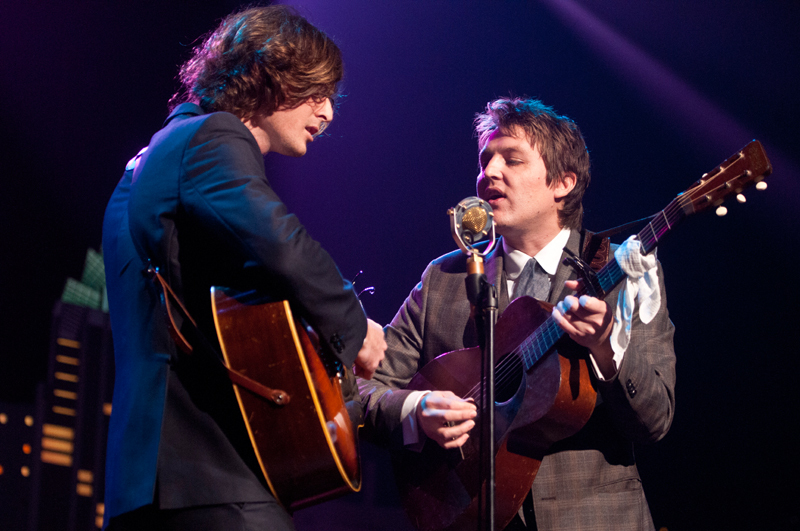 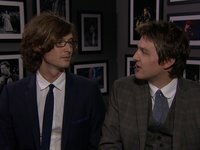 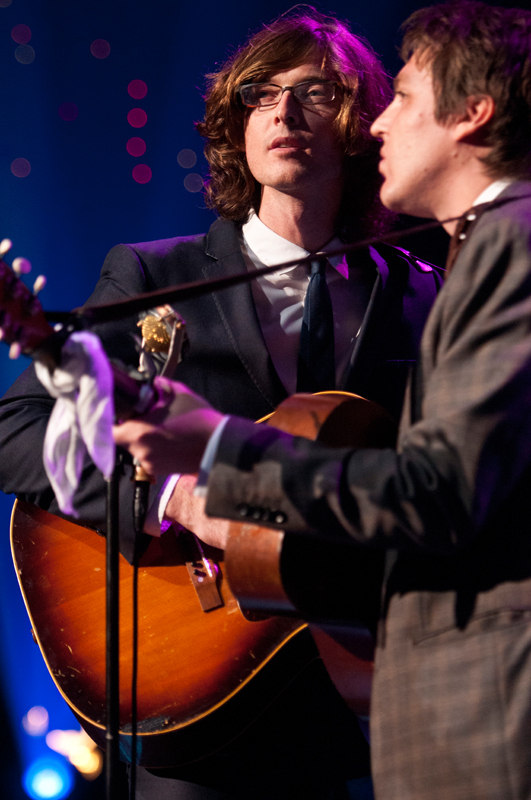 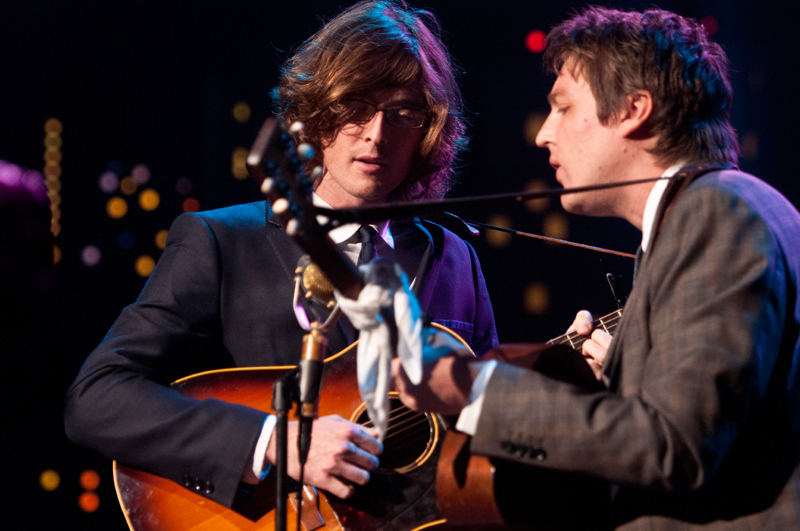 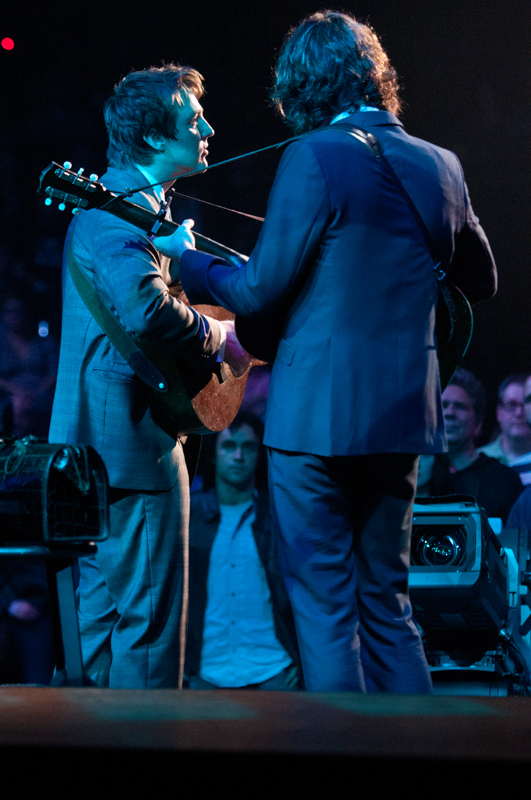 Flat-picking harmony duo The Milk Carton Kids have emerged in the last three years as a powerful voice defining the continuing folk tradition. 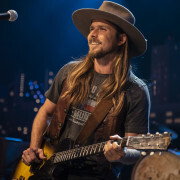 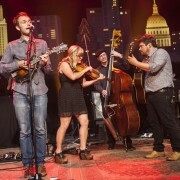 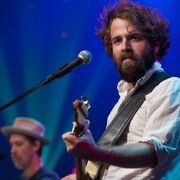 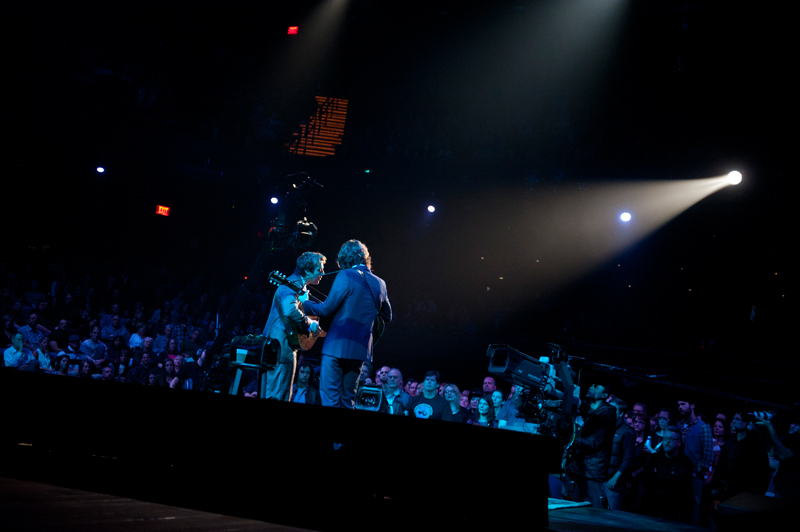 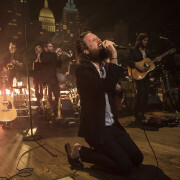 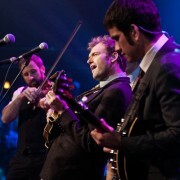 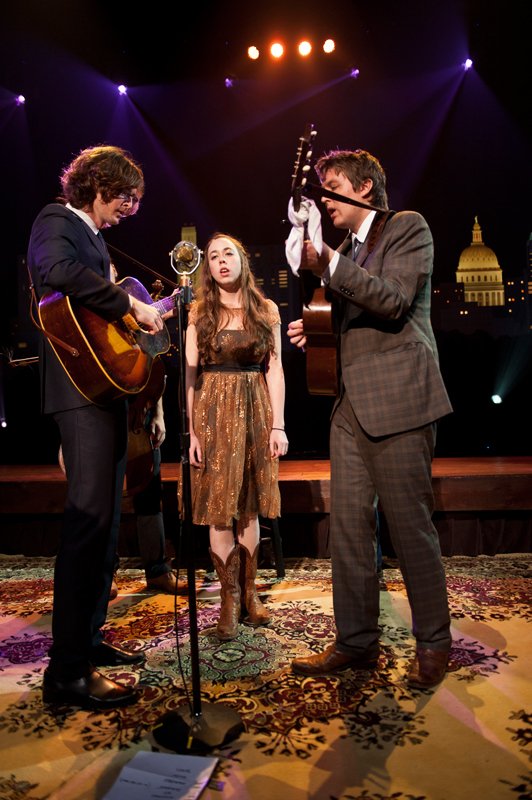 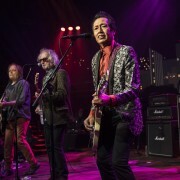 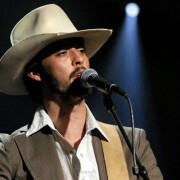 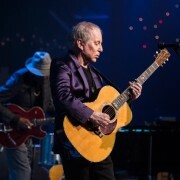 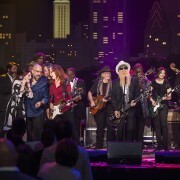 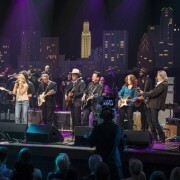 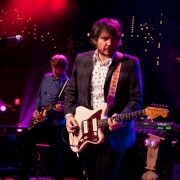 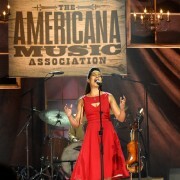 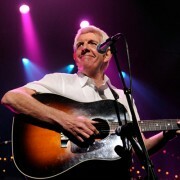 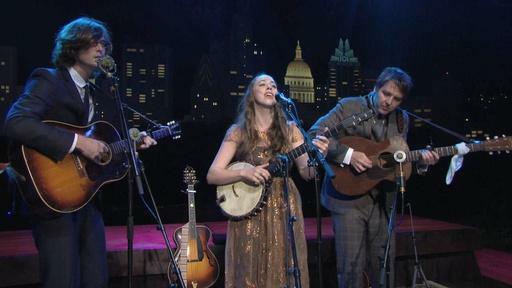 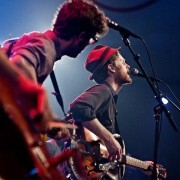 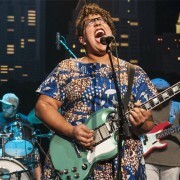 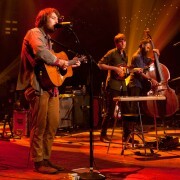 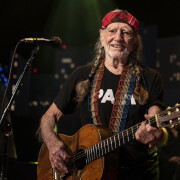 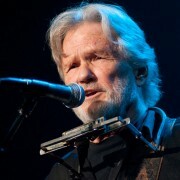 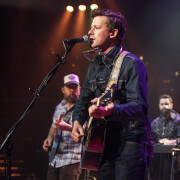 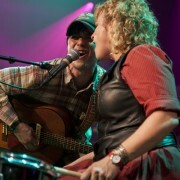 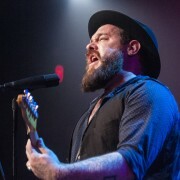 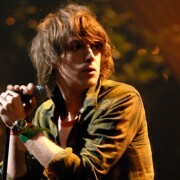 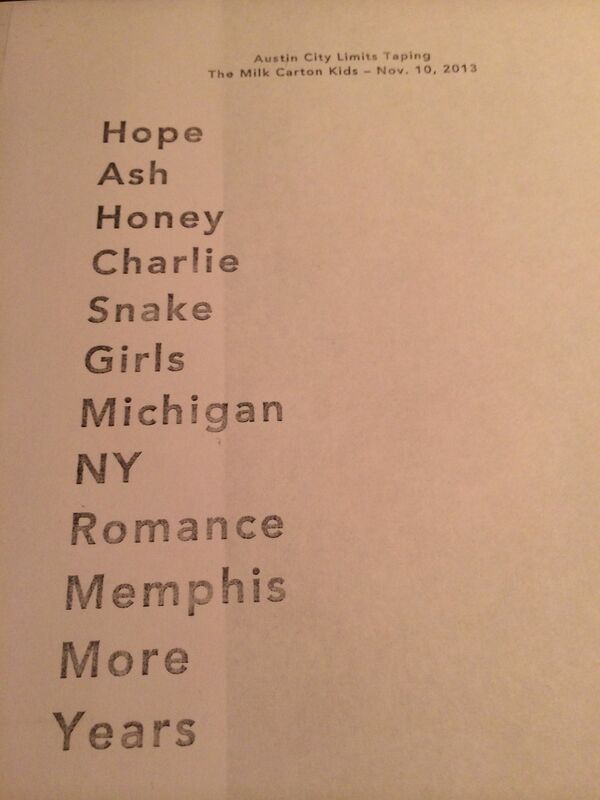 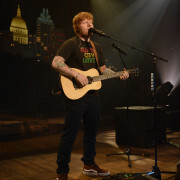 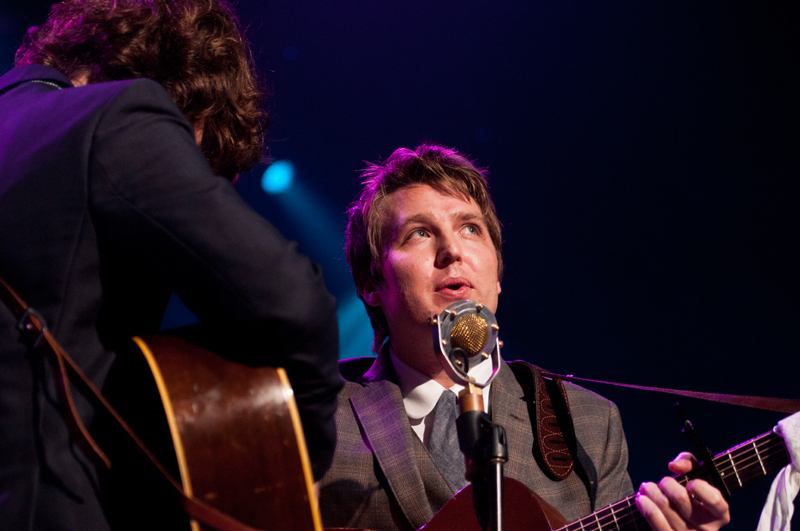 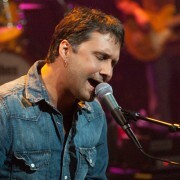 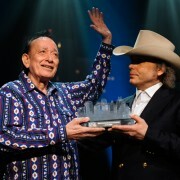 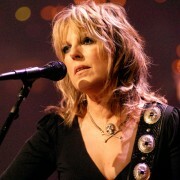 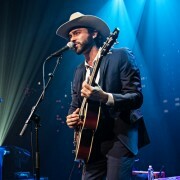 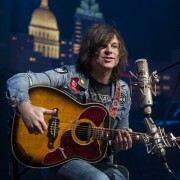 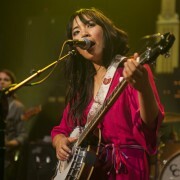 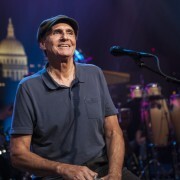 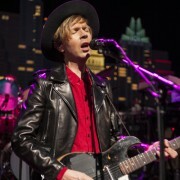 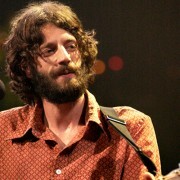 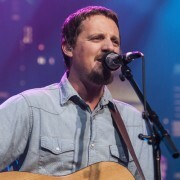 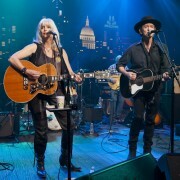 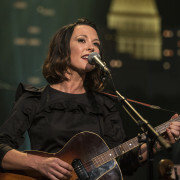 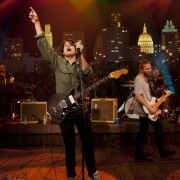 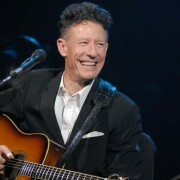 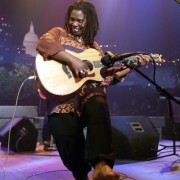 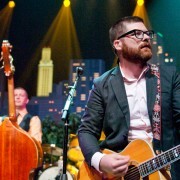 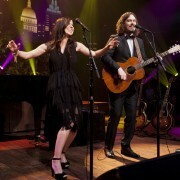 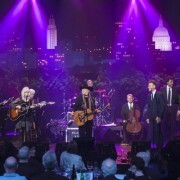 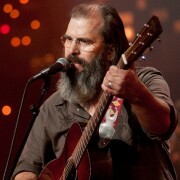 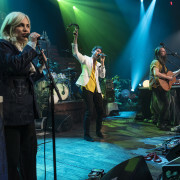 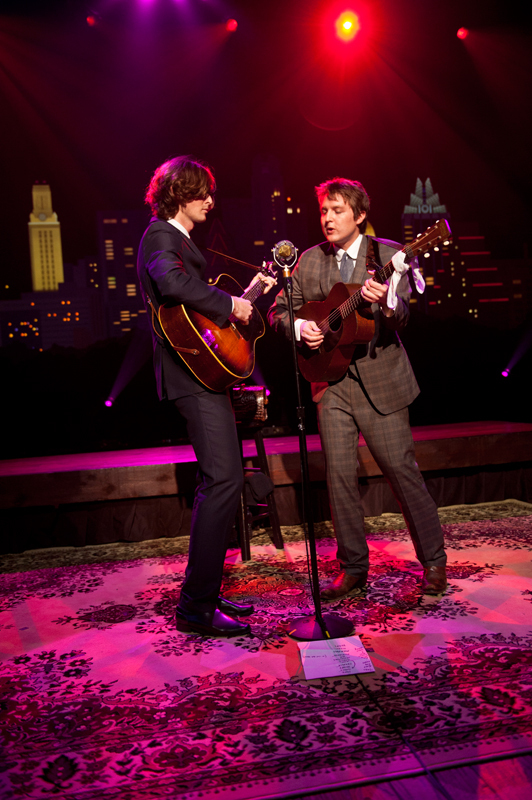 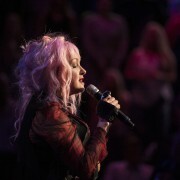 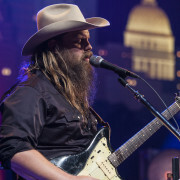 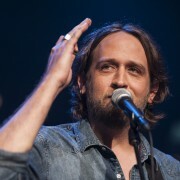 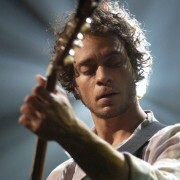 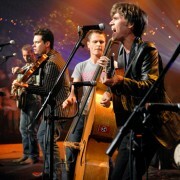 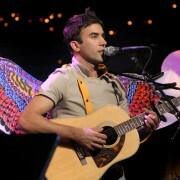 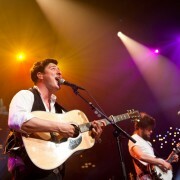 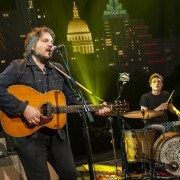 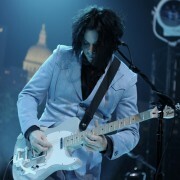 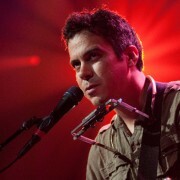 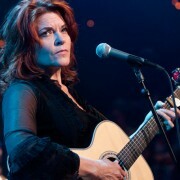 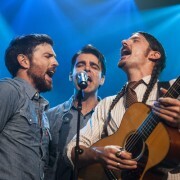 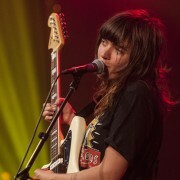 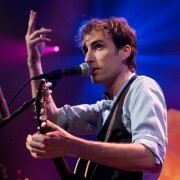 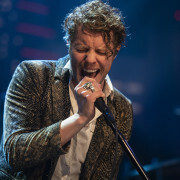 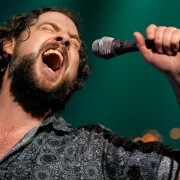 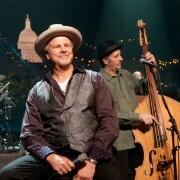 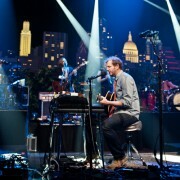 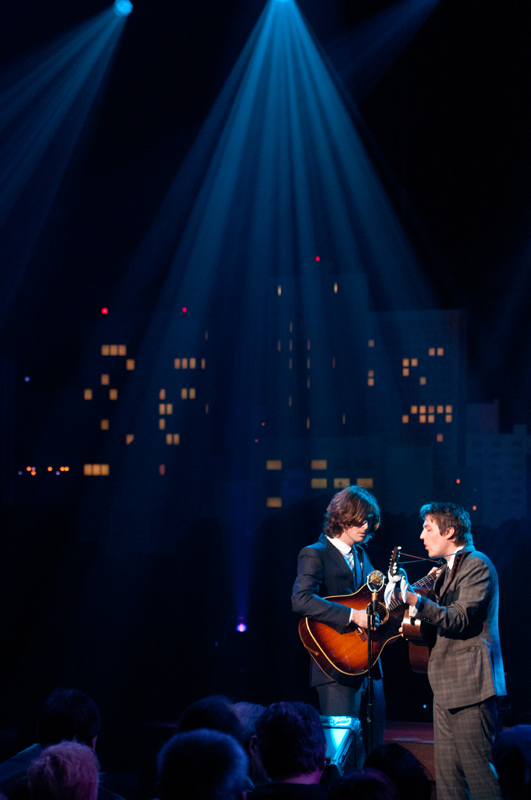 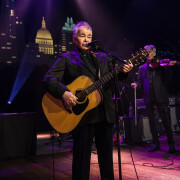 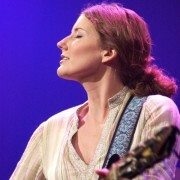 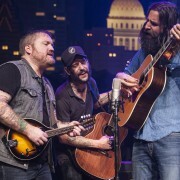 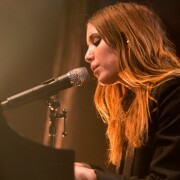 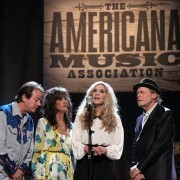 The band makes their Austin City limits debut tonight performing songs from their release The Ash & Clay. 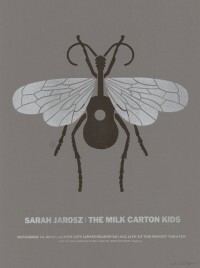 A refreshing alternative to the foot-stomping grandeur of the so-called “folk revival,” an understated virtuosity defines The Milk Carton Kids to the delight of traditionalists and newcomers to the folk movement alike. 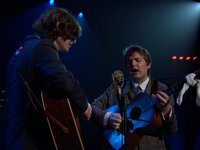 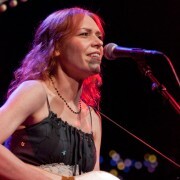 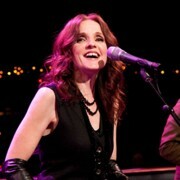 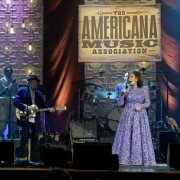 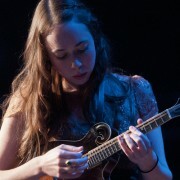 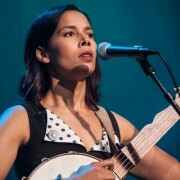 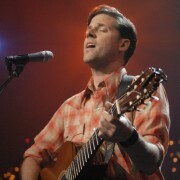 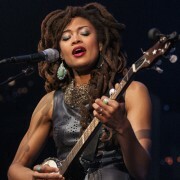 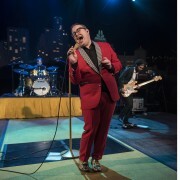 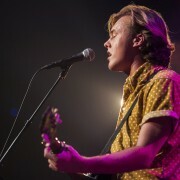 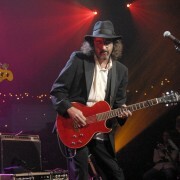 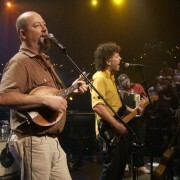 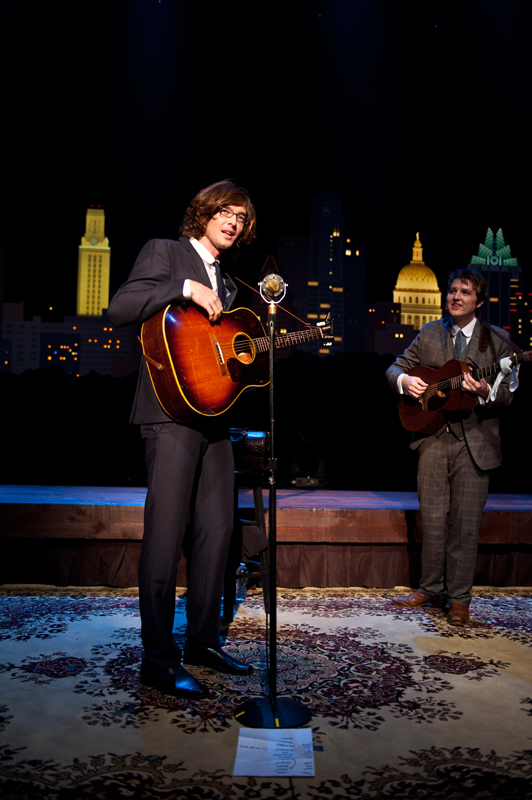 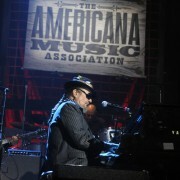 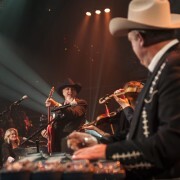 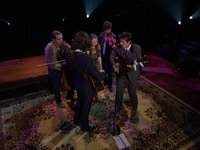 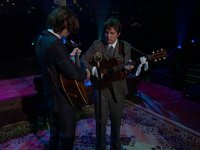 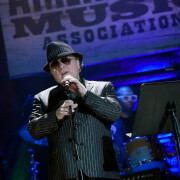 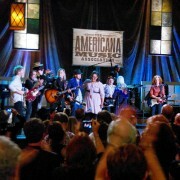 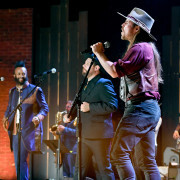 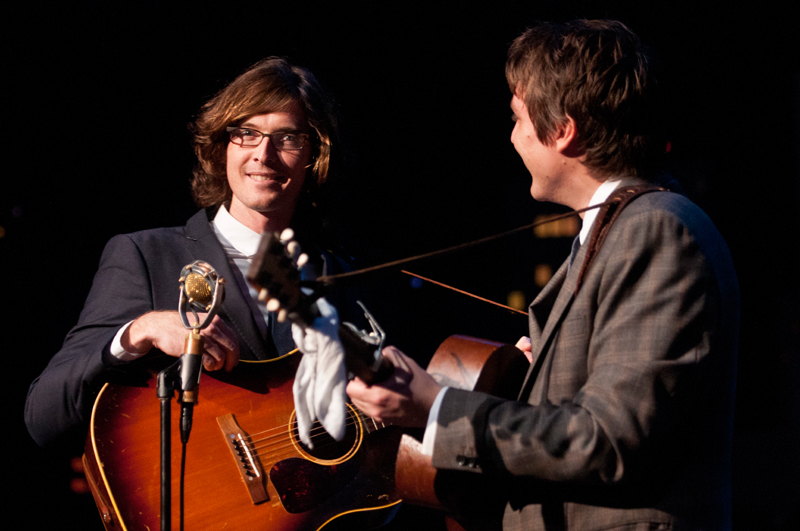 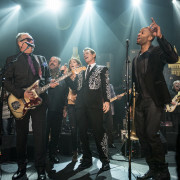 Indeed, Garrison Keillor has called them “absolute geniuses in close harmony,” while cultural purveyors like T Bone Burnett and Billy Bragg continue to champion the importance of The Milk Carton Kids among a group of new folk bands expanding and contradicting the rich tradition that comes before them.